A leading mental health initiative within the construction sector, Building Mental Health, last week held a special event to celebrate its one-year anniversary. The event saw representation from sector unions, industry boards and industry heavyweights including Skanska, Lendlease, and Mace, and leading sector charity Lighthouse. 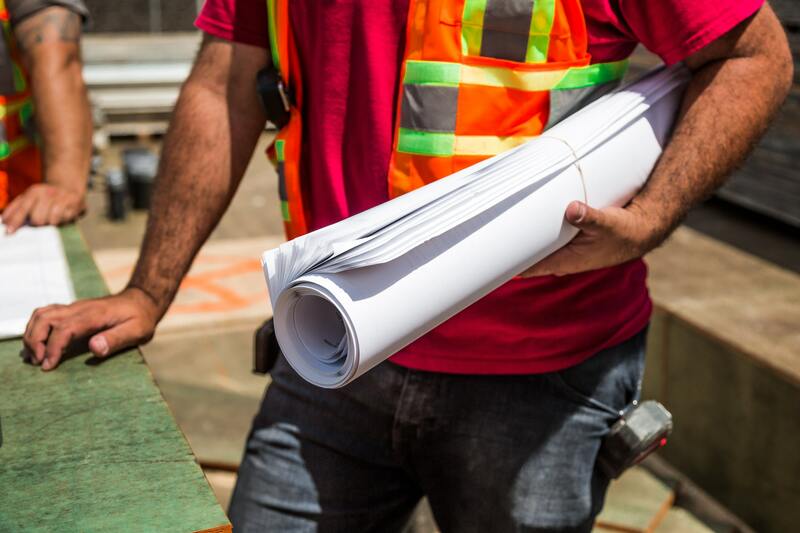 The Construction Industry Training Board (CITB) has committed funding for Building Mental Health to train 156 Mental Health First Aid (MHFA) instructors, who will then in turn train a minimum of 2,500 on-site staff as Mental Health First Aiders. One year on, and a third of the instructors have now been trained, meaning the programme is ahead of schedule for September 2019 when they begin their work as trainers. Plans are also now underway to extend the programme to Wales and Scotland. Building Mental Health is a voluntary collective of industry leaders with the goal of ‘creating a freely available, industry-wide framework and charter to tackle the mental health crisis in the construction industry’. The sector lost an estimated 400,000 working days due to stress, anxiety or depression in 2016/17, and it’s estimated that two construction workers take their own lives every working day. Building Mental Health’s resources can be found here, as well as more on their MHFA training programme. You can also find more information Workplace MHFA training here.